Do you often dine at Starbucks? You may want to take a break as they have recalled several of their products due to it being linked to E. coli outbreak. Taylor Farms Pacific Inc. issued a recall on several of their products that contains celery after being found that E. coli bacteria was present in onion and celery blend used in Costco's Rotisserie Chicken Salad, according to Bloomberg. The outbreak has hospitalized 19 people in California, Colorado, Missouri, Montana, Utah, Virginia and Washington. Aside from Starbucks, 7-Eleven, Safeway, Walmart and Target recalled their products. E. coli bacteria cause diarrhea and urinary tract infections, among other illnesses, while others are harmless. As for Starbucks here in the Philippines, no reports have been made since most of the affected branches are in the Western part. 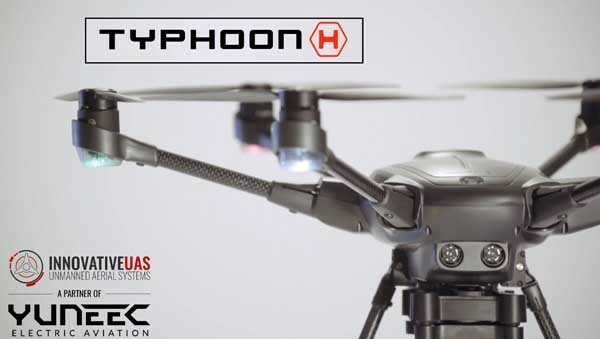 WATCH: Is this the DJI Phantom drone killer?